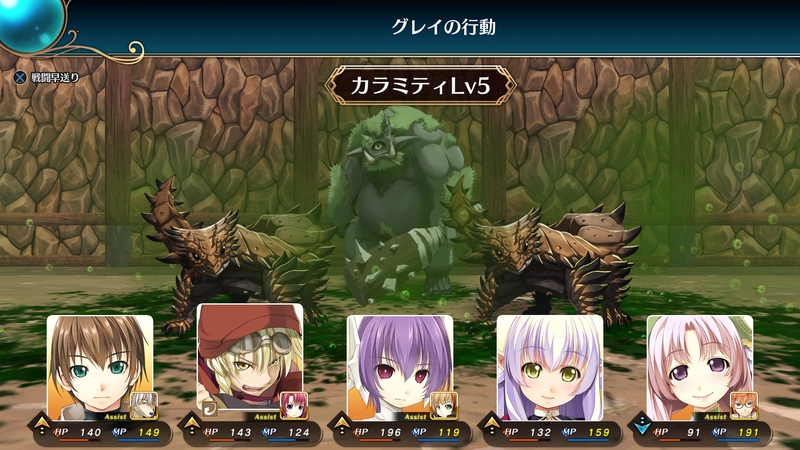 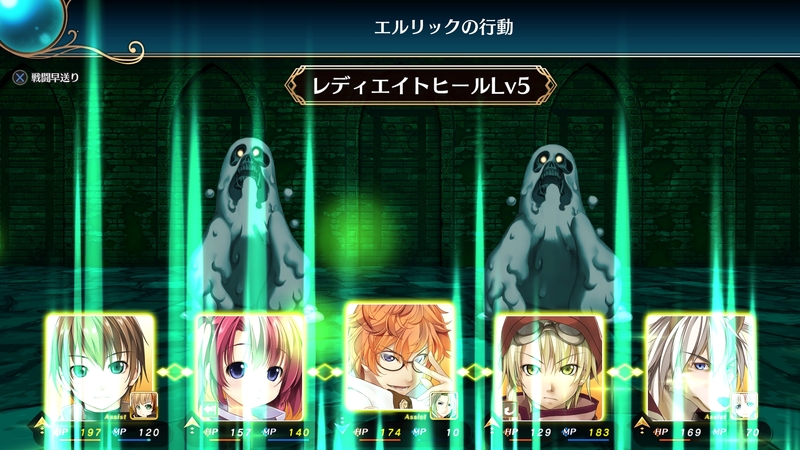 Arc System Works has released new details and screenshots for its upcoming dungeon crawler Wizard’s Symphony. 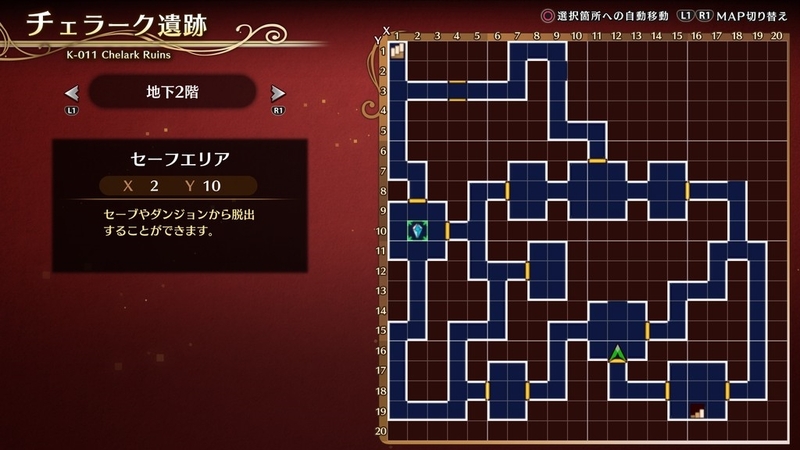 The new information primarily focuses on the title’s gameplay elements, including dungeon exploration, quests, skills, and equipment. 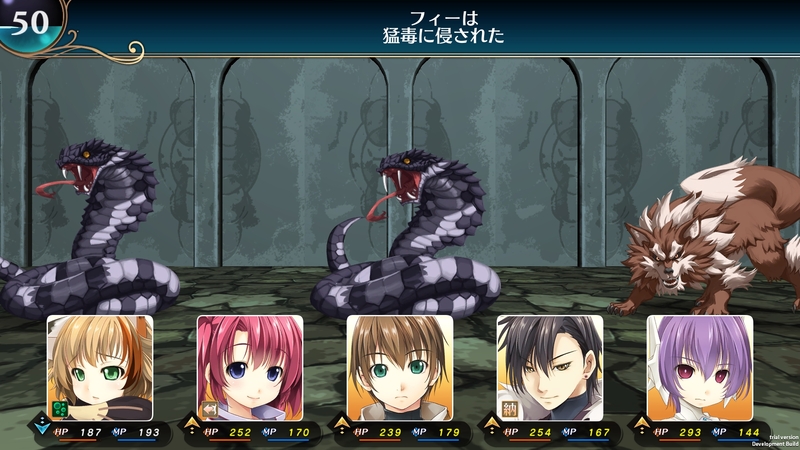 Players will be tasked with exploring the various ruins surrounding the city of Kazan, which are home to dangerous creatures as well as the remnants of ancient artifacts and the materials that can be used to restore them. 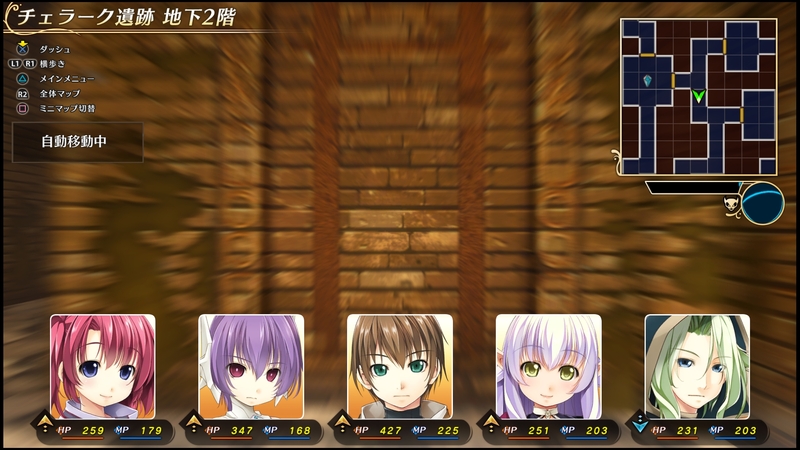 Some of the features to aid players with their exploration include automatic movement and safe areas from which players can save or teleport. 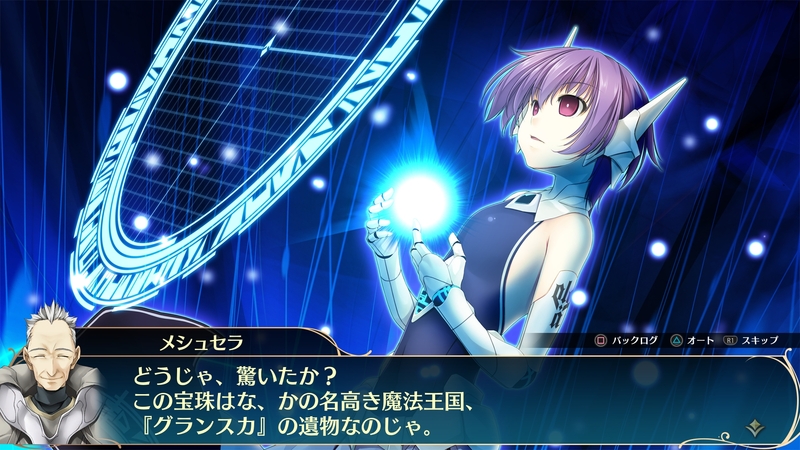 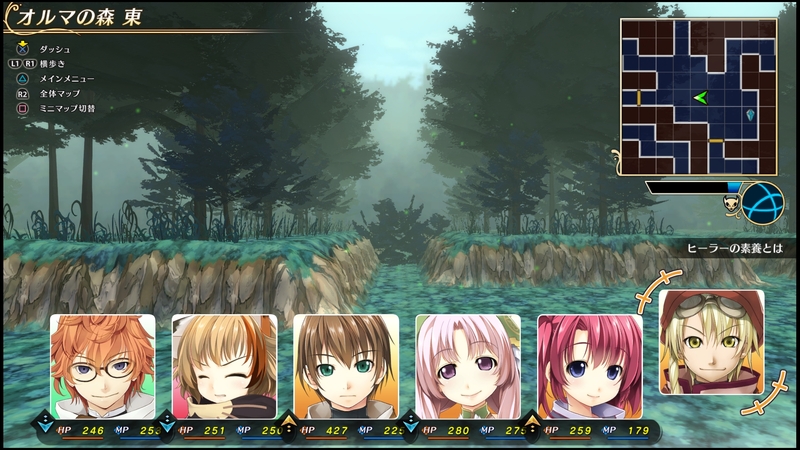 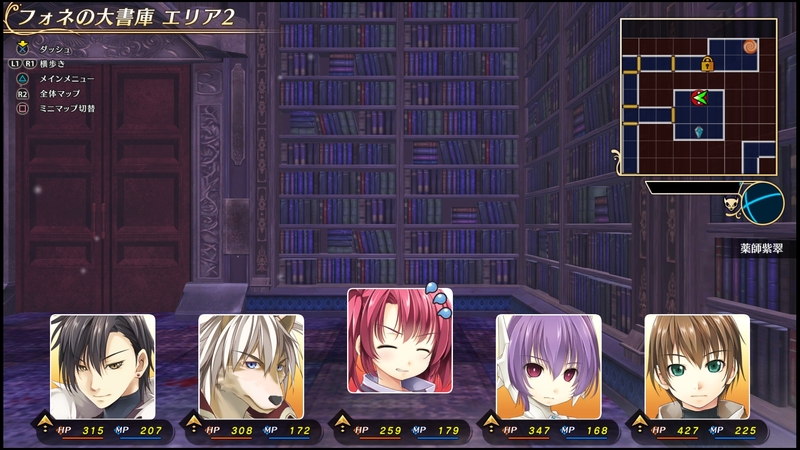 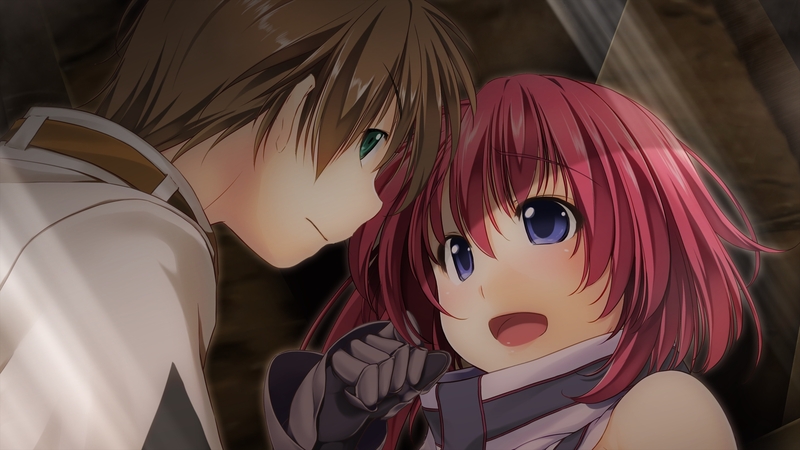 During exploration, players may also see conversations between the characters of their party, which cover a variety of topics including the characters’ hobbies and tastes. 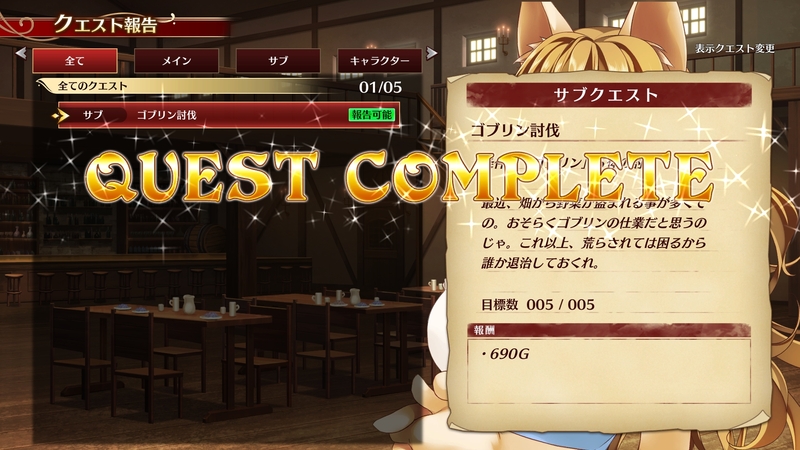 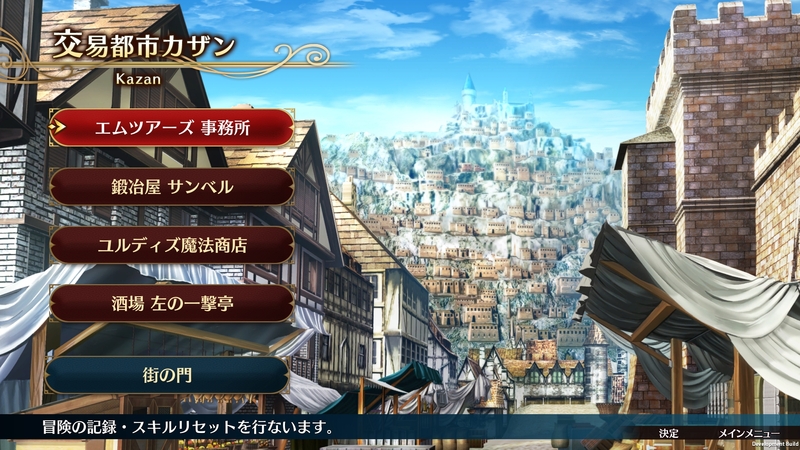 Wizard’s Symphony features three types of quests: main quests associated with the story, side quests given by NPCs in town, and character quests focusing on specific party members. 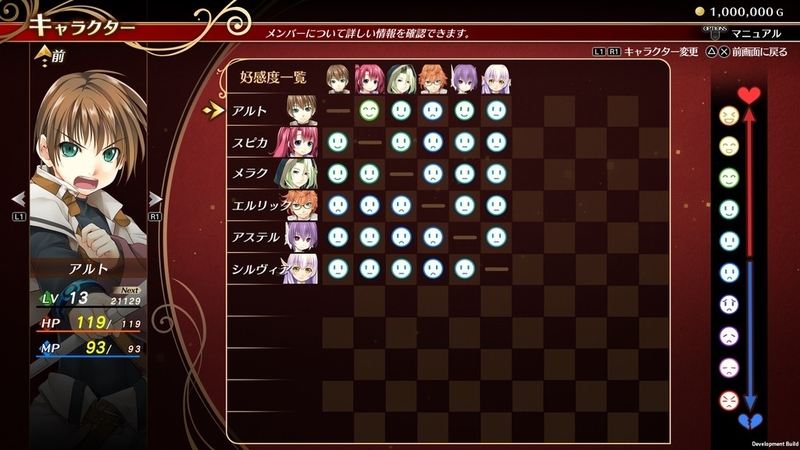 Each of the ten playable characters, not including main protagonist Alto, have their own personal stories, which are unlocked by increasing Alto’s affinity with that character and progressing through the story. 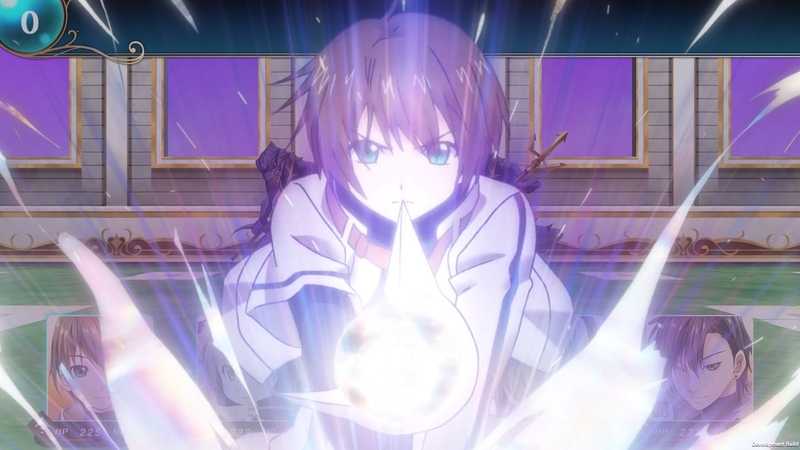 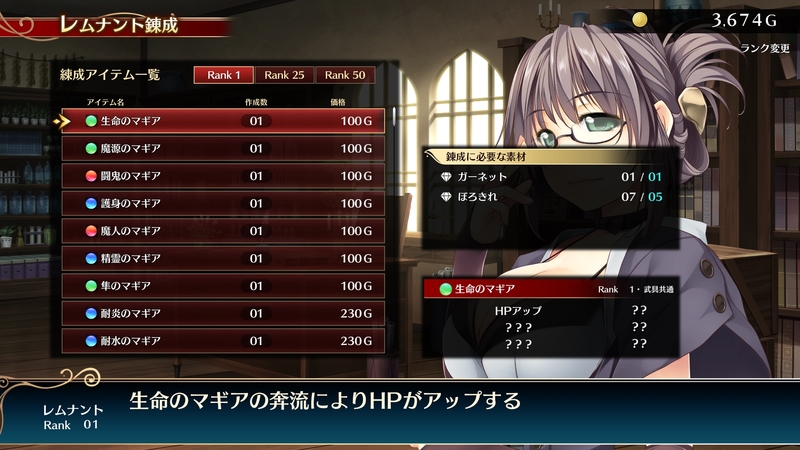 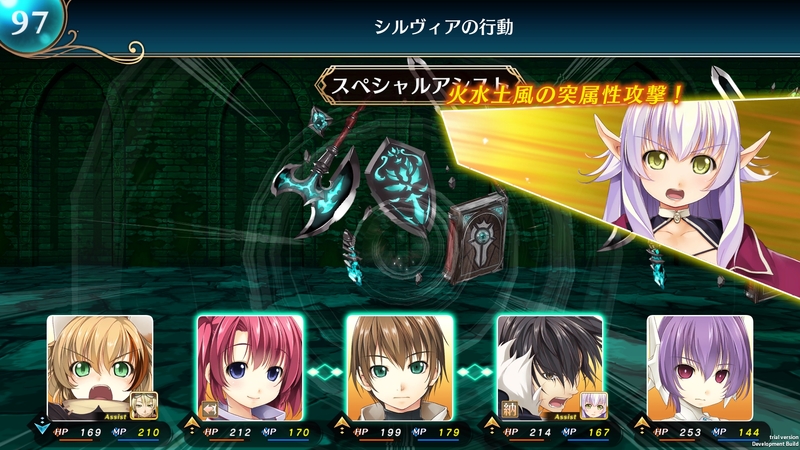 Players can upgrade characters through both the skill system and their equipment. 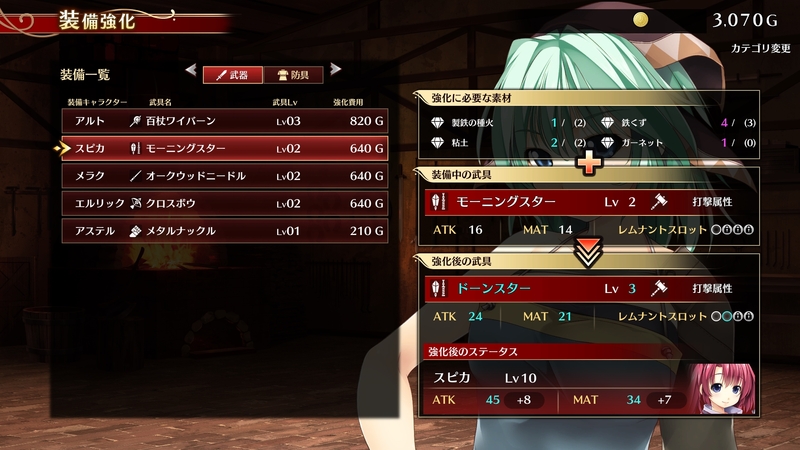 Skills can be acquired and upgraded by spending skill points earned in various ways, including levelling up. 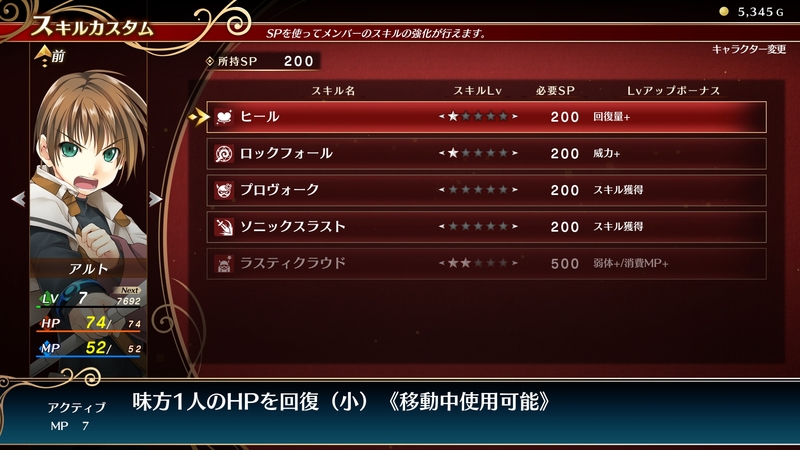 Meanwhile, remnant artifacts can be applied to slots on weapons and armour, offering certain bonuses including increased stats or resistances. 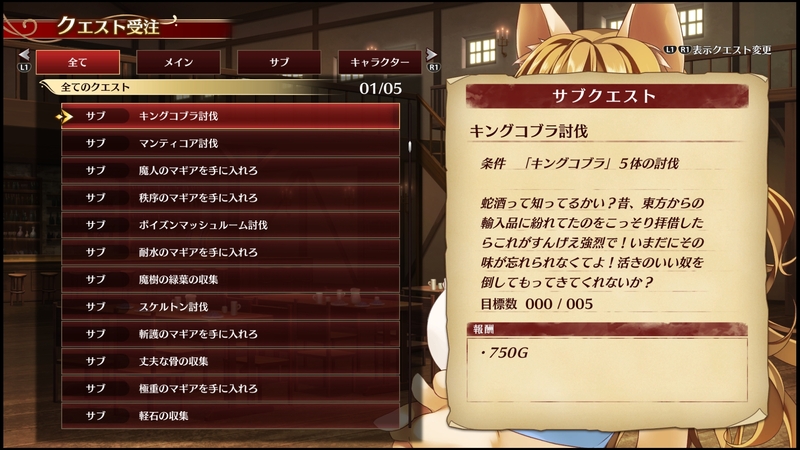 Artifacts can be found as drops or treasure, and can also be forged in town. 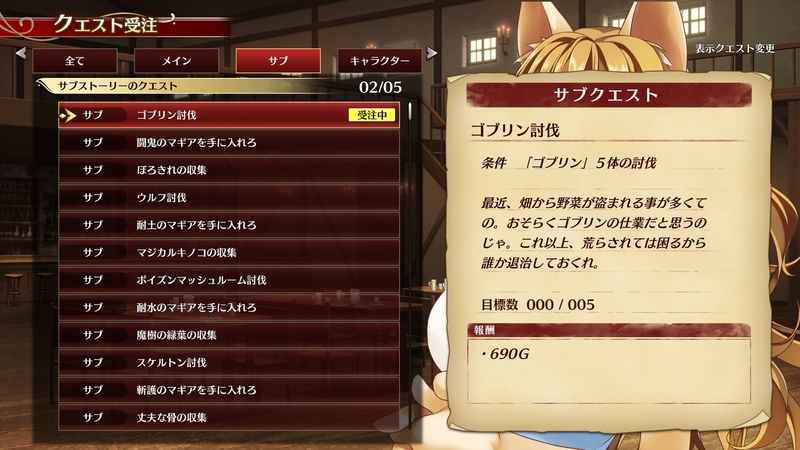 Weapons and armor can also be strengthened by the blacksmith in town, using materials obtained from dungeons. 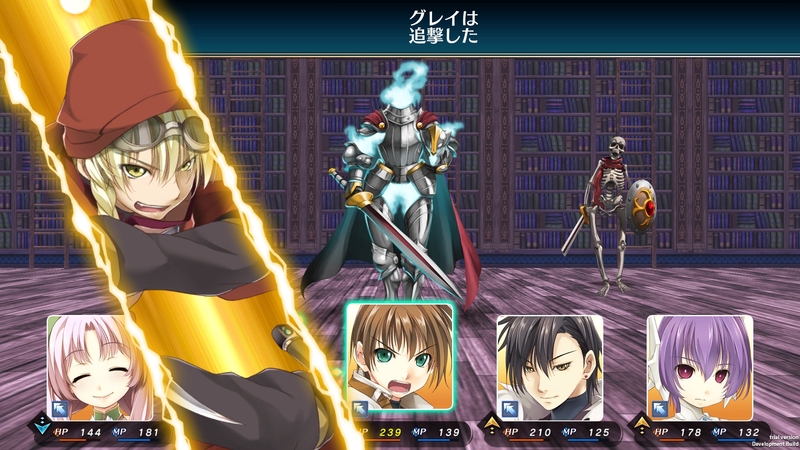 Wizard’s Symphony is a revival of Arc System Works’ Wizard’s Harmony series, which featured three titles released in Japan in the late 1990s. 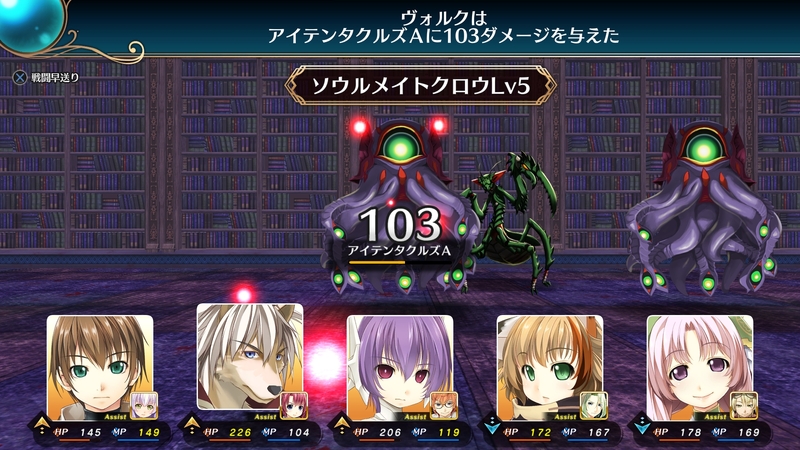 The game is set twenty years after the events of the original game in a fantasy world that is currently experiencing an economic bubble as a result of an increased number of adventurers. 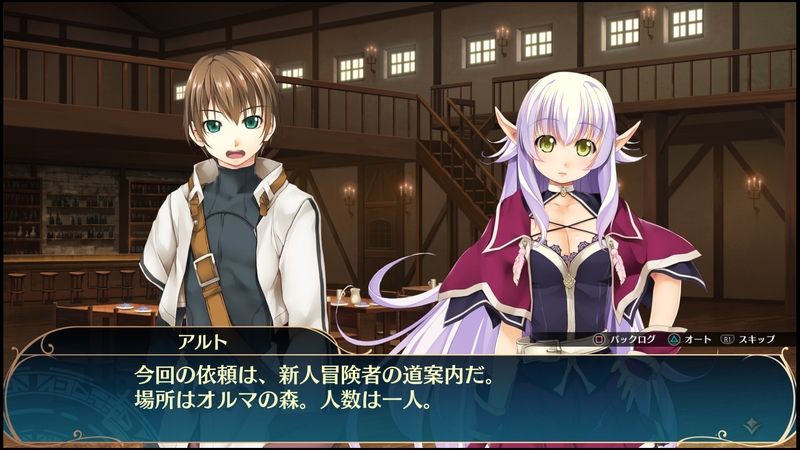 Wizard’s Symphony will release in Japan on February 28, 2019, for PlayStation 4 and Nintendo Switch. 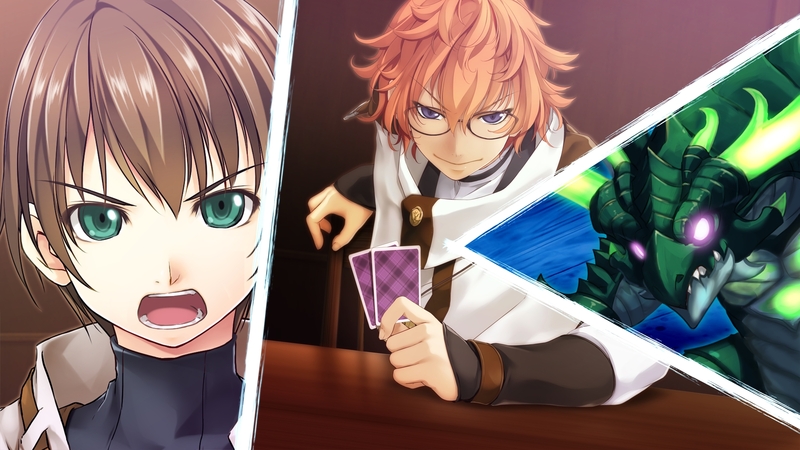 No announcement has been made regarding a western release.